Includes online proof gallery to view and select images. Great for: highlighting products, restaurant menus, salons, makeup artists, etc. 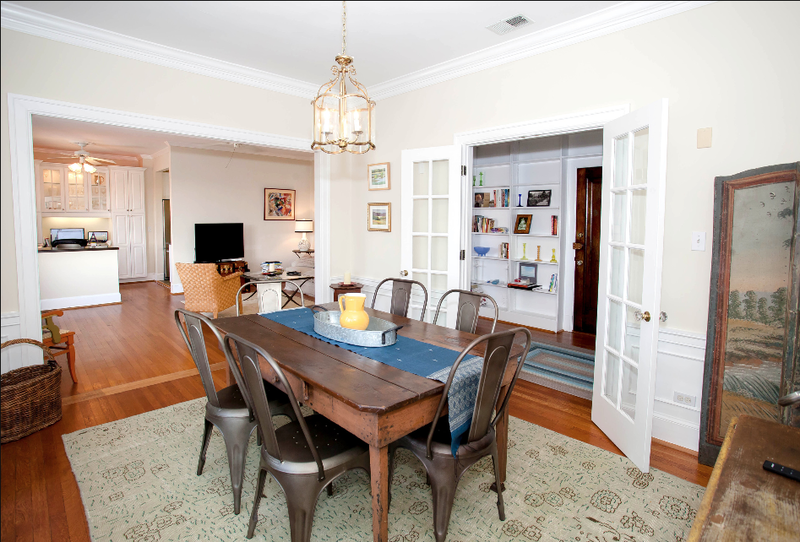 1-2 photos of each room will be retouched and delivered in a downloadable, high res gallery. Includes one photo of front exterior, main lobby, each walk-in closet, and back yard at no extra charge. *kitchen, living room, bedrooms, full bath, half bath, dining room, den, large entry, large hall, office, etc.